Nowadays, WordPress is the most popular CMS (Content Management System) across the web. 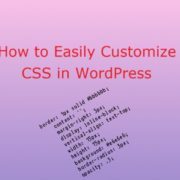 But, the beginner sometimes falls trouble in doing basic task in WordPress. Adding an image to sidebar Widget is one of those issues that beginner googling to learn. 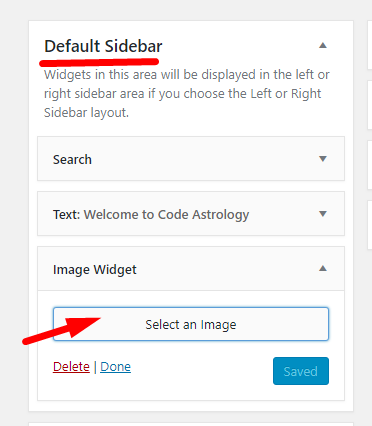 In this article I’ll show you how to add an image to your WordPress Sidebar Widget. 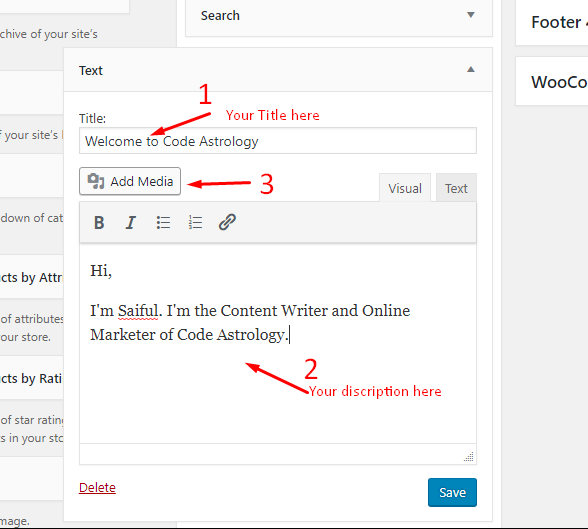 Adding an Image to WordPress Sidebar Widget can be done in three ways. I’ll discuss all the three methods here. 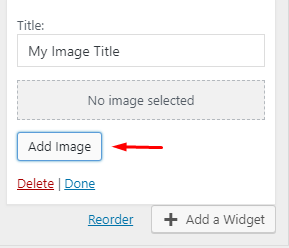 Adding an image by image widget is available from WordPress 4.8 which is as simple as adding a media files to your sites. Now select the Sidebar. Remember here, sidebar varies with themes. 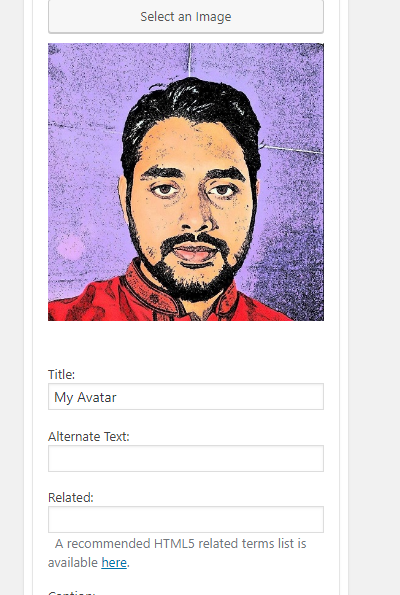 Now, select Image to show image in Sidebar Widget. I’m showing you three ways to set Image. First of all select the Image Title. Click on Add Image Button. Now Insert your URL here. 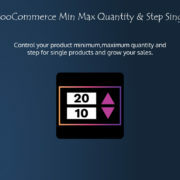 And click on Add to Widget button at the bottom of the screen. Finally, Publish the Widget. And from here choose your files from your desktop. 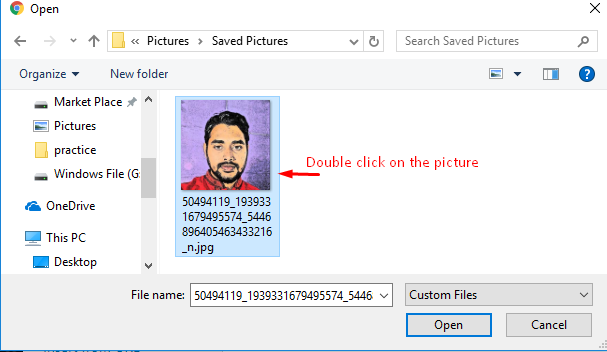 Then select the files from your local drive and upload the picture. 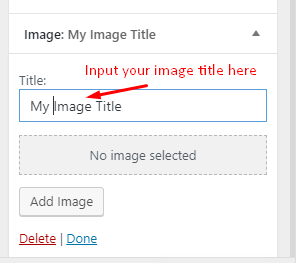 You can use Image from existing media library of your site. Click on Add Image button. Then click on Media Library and select the image you want to show in Sidebar Widget. Then click on Text and select the sidebar where you want to show Image. 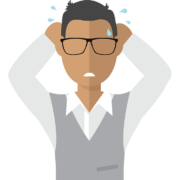 Remember: The sidebar varies with your WordPress themes. After selecting sidebar click on Add Widget button. Now select your Text Title, Text Description and then click on Add Media Button to add Image. Now select your Image. Here you select your Image from a link, upload a new one or choose from your media library(See above). I’m showing here uploading a new image from local drive. After selecting Image file select Image Title, Alt and Description. Then click on Insert Into Post button. And finally Save the Widget. 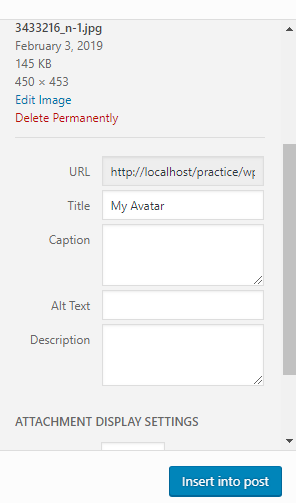 You can add Image to Sidebar Widget using Plugin. There are a few Plugin to add Image on Sidebar Widget. I recommend using Image Widget for this action. 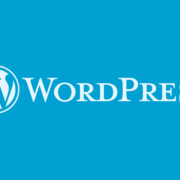 See How to Manage a WordPress Plugin to learn about installing a WP Plugin. Now, select the Sidebar Widget Position. Click on select Image button from Default Sidebar option. Now select the Image from your Media Library or Upload a new one. Edit the details of the image. 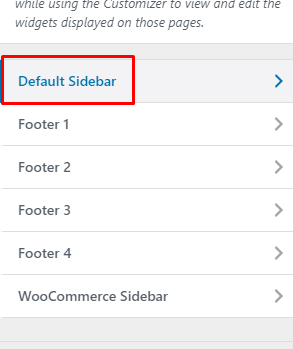 I hope this article will help you to add an Image to WordPress Sidebar Widget easily. If you like this article you may also like Code Astrology Blog.